Marco Bertolini has been a professional coach and adult trainer for more than 20 years, including four years in the King Baudouin Foundation. Trained in Belgium and UK, he works in French and English. Operating in Belgium and the Netherlands, he perfectly knows the characteristics of the training and labour markets of these countries. Now, he decides to offer his experience and his skills to the development of the Lingua Franca Foundation. He dedicates his time creating new tools for training and new projects to help people to find a new life balance. 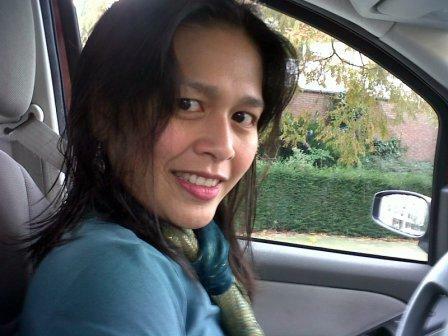 Suziana Salleh started her career seriously in United Kingdom. She used to work in the legal field as a Legal Assistant. Always curious and having the thirst of knowledge, she decided to switch career to finance and admin – working for Harrods, then later with an artist as a Chartered Secretary. Then, she worked with St. Charles Hospital as an Administrator. During those times, she worked as a volunteer at the Sting Foundation. She earned her MBA and now she is the co-Founder of The LINGUA FRANCA FOUNDATION as the Treasurer and Secretary.